Welcome to St. John’s Episcopal School! 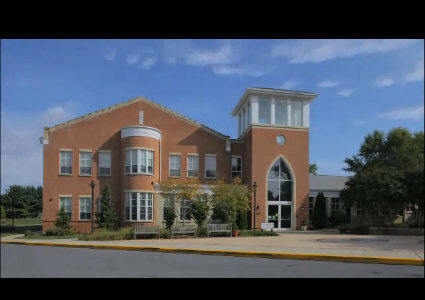 We hope you’ll enjoy learning more about our school in this video presentation. For Admissions information, please go to our Admissions page.